Logo Design at Your Fingertips! 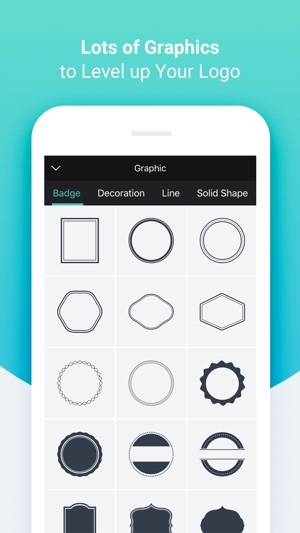 DesignEvo is an easy and fast app that lets you create stunning logos in the palm of your hand. 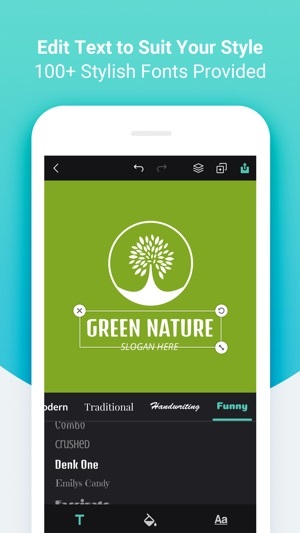 With 3500+ customizable logo templates, 100+ fonts, lots of graphics and powerful editing tools, you can turn your ideas into a compelling and unique logo in minutes, even if you have no professional design skills. 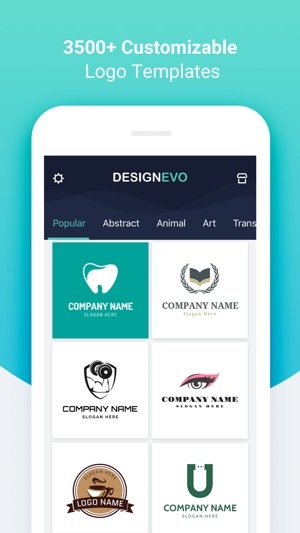 Whether you are looking to create an amazing logo for using on your website, social media, company wall, email signature, letterhead, business card, stationery, or T-shirt, DesignEvo helps spark your inner creativity. It satisfies everyone from newbies to professionals. • 3500+ professionally designed logo templates in different categories such as Abstract, Animal, Business, Fashion, Letter and Technology. I have used their online versions to create beautiful logos. 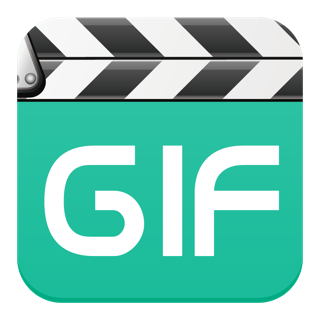 So when I discovered they had a mobile app, I was excited to download it for greater flexibility and use on the go. However, I was disappointed to learn the mobile app does not allow you to access your files created online. 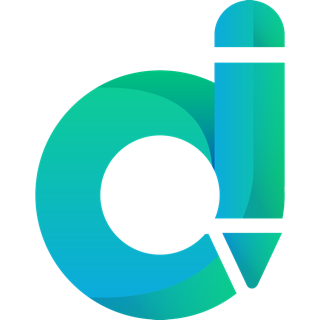 Here is DesignEvo’s response to my inquiry: “Thanks for your feedback. I'm sorry that currently the mobile version and the online version are separate and your account will not be synchronized with the mobile device. We will consider the feature in the updated version. If you want to download the purchased logo, please visit our official website. I hope they take this opportunity to unite their platforms. In today’s market, this should have been a no brainer. I’m always traveling and coming up with new logos and designs, which means I’m usually busy. I needed something that was fast, user friendly, and fun! This app meant all those expectations and some. Great Job to the developers. I would highly recommend this app to anyone who has a passion in art and design. 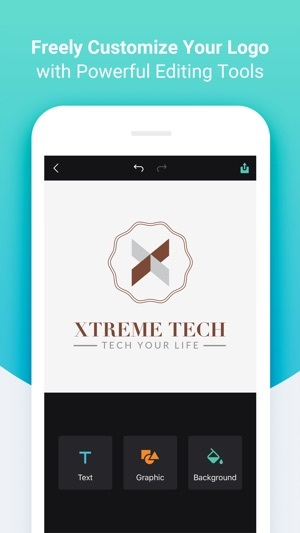 Anyone who’s constantly on the road and needs inspiration this app is for you! Thank you. This was so easy and amazing. 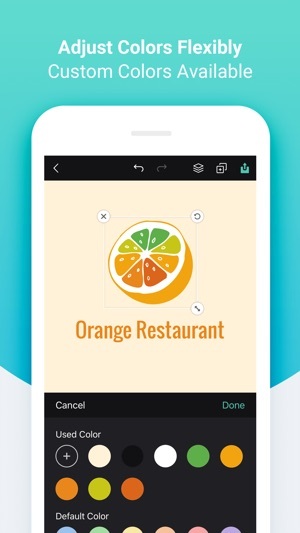 The availability and ease using this app and creating many logos in a matter of minutes with the ease of variations as well. Thank you thank you.